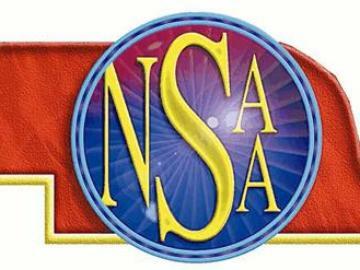 This ticket is good for single admission for a single day of the NSAA Track & Field Championships. Online ticket holders MUST enter through the South gate at Burke Stadium. Online ticket holders MUST enter through the South or West gate at Burke Stadium.